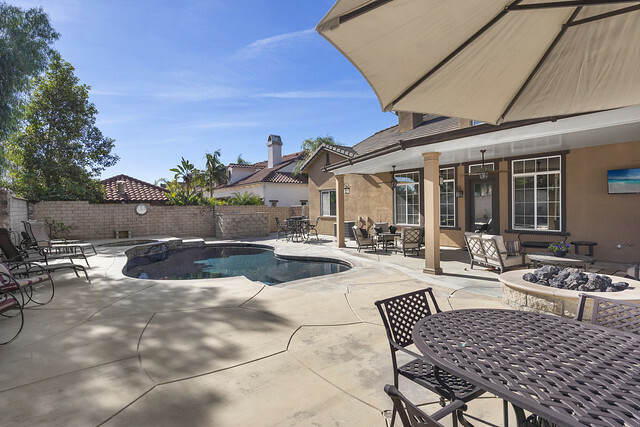 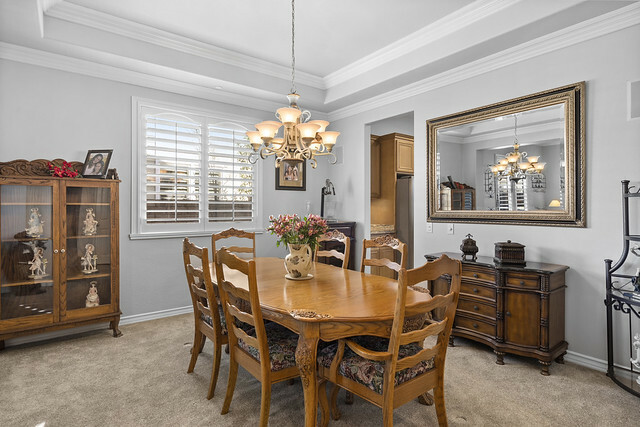 Elegant semi-custom home tucked into a quiet cul-de-sac in the charming Old Orchard neighborhood of central Yorba Linda. 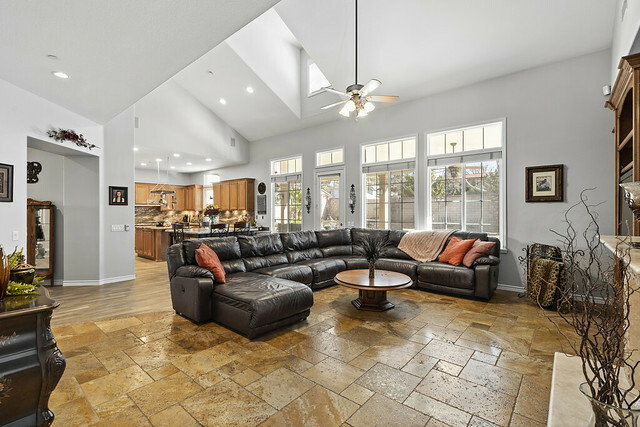 Impressive voluminous entry opens to the formal living and dining rooms adorned with arched niches and accented with soothing neutral wall tones, crown molding, plantation shutters, and an impeccable interior condition. 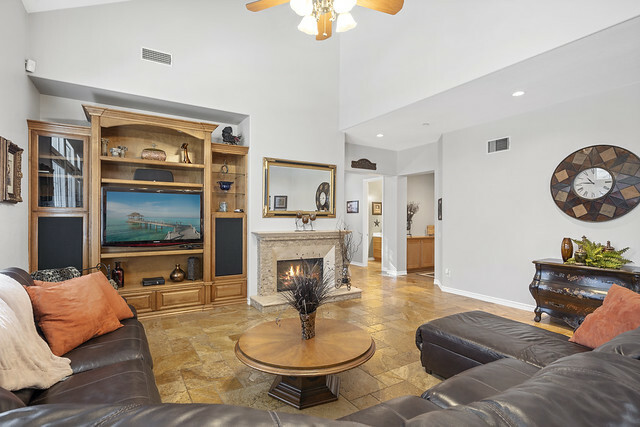 Rarely available, but beckons friends and family is the fabulous great room boasting a two-story family room accented with media center and fireplace. 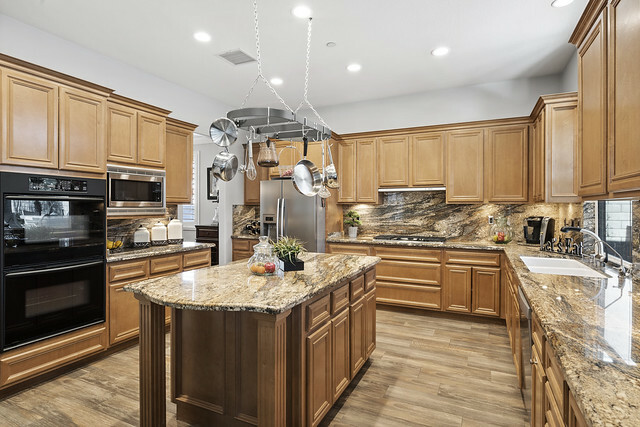 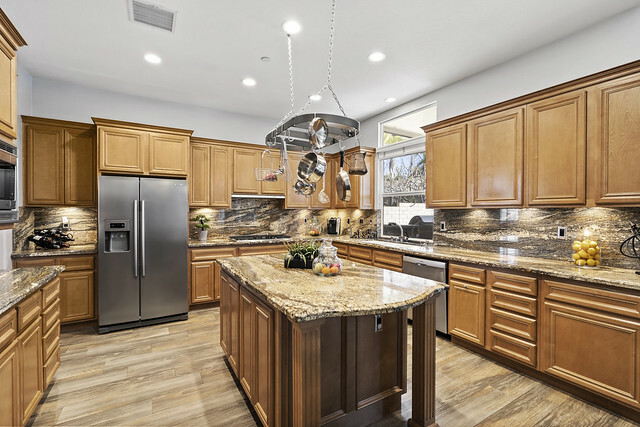 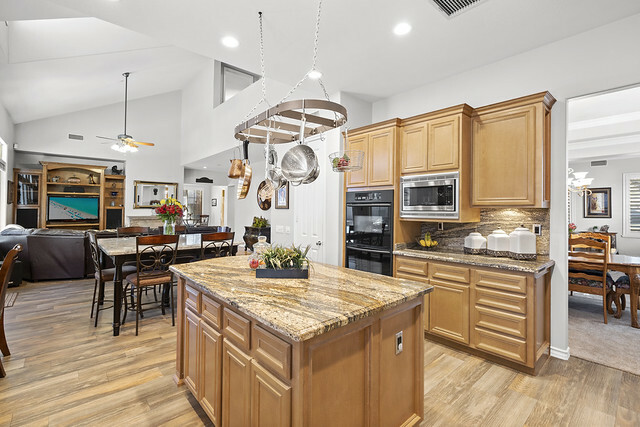 Gourmet chefs will savor the expansive granite kitchen offering a generous center island and plenty of meal prep counter space. 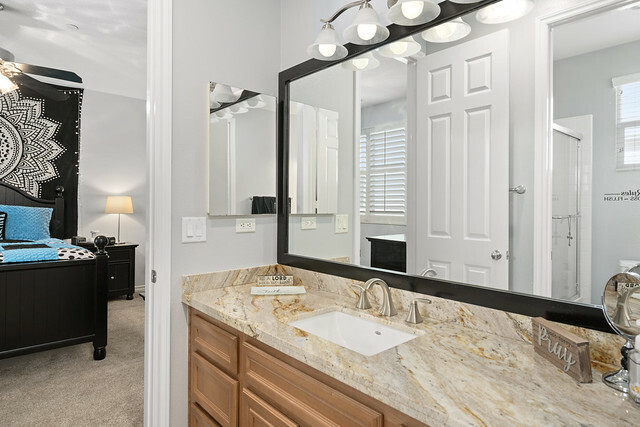 Oversized downstairs bedroom and full bath offer versatility for a spacious guest suite or main floor bonus room. 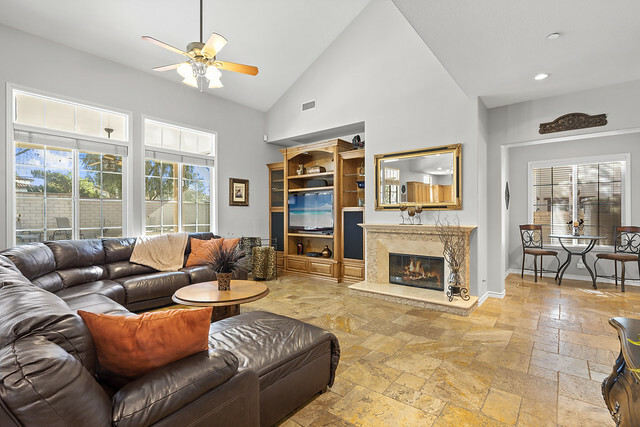 Upper level boasts an open loft area complete with resource center, ideal for office needs or quiet homework area. 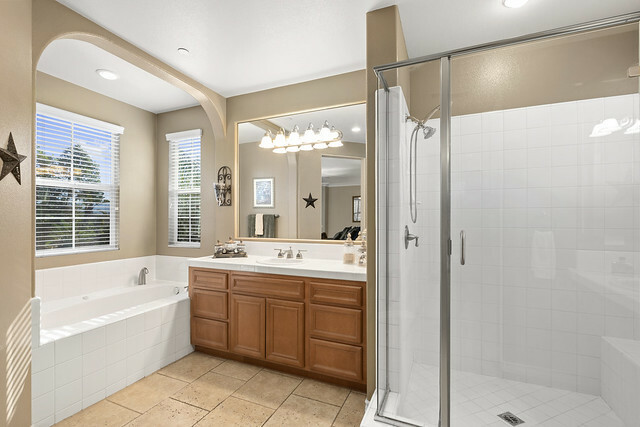 Expansive master suite is complimented with walk-in closet, dual vanities, shower and soaking tub. 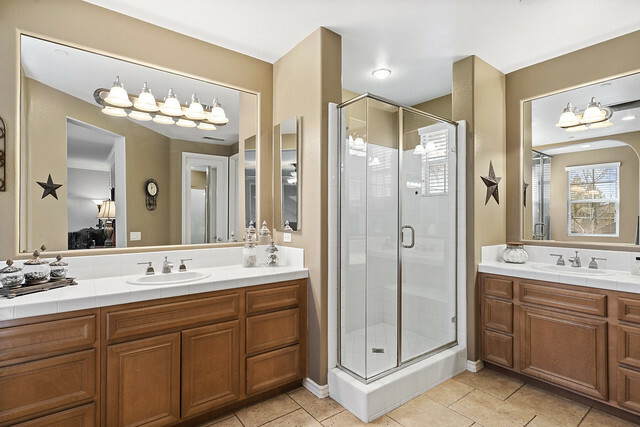 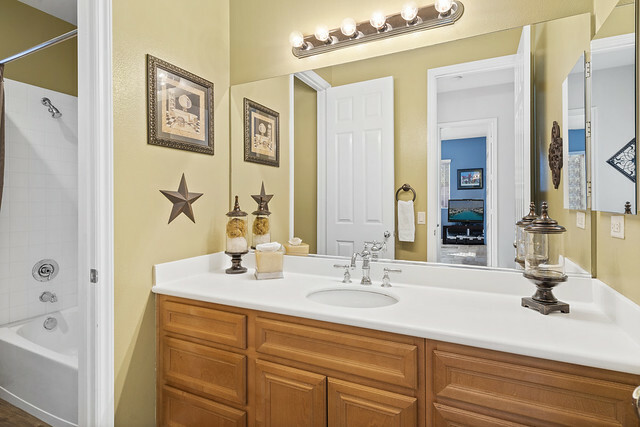 Large secondary bedrooms offer access to Jack-and-Jill bath with separate vanity areas. 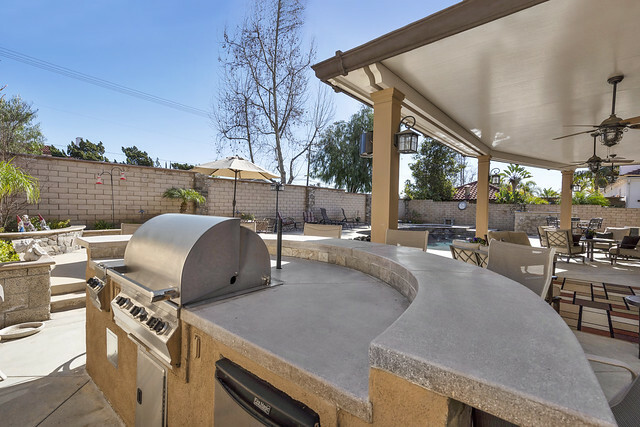 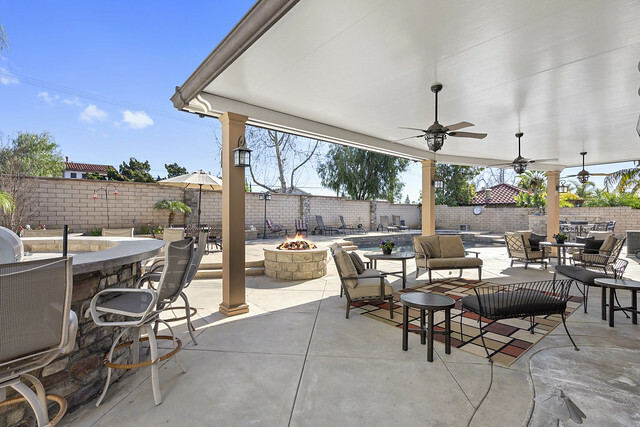 Sparkling pebble pool and spa with fun Baja shelf entry, built-in BBQ, fire pit, expansive sunny patios & covered loggia offer endless options for outdoor entertainment or relaxation. 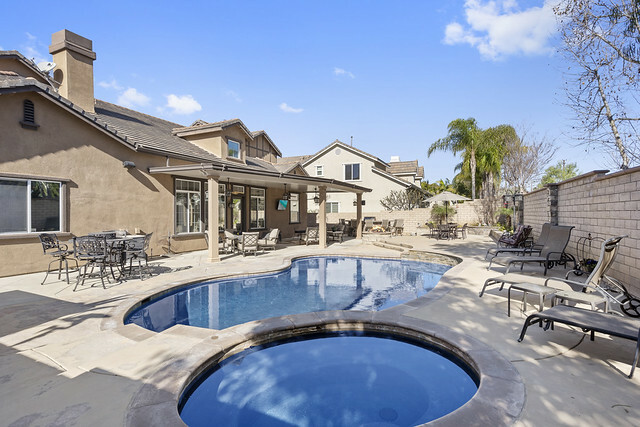 Superior location, just a short distance to Veteran’s Park, shopping & the new Yorba Linda Town Center.